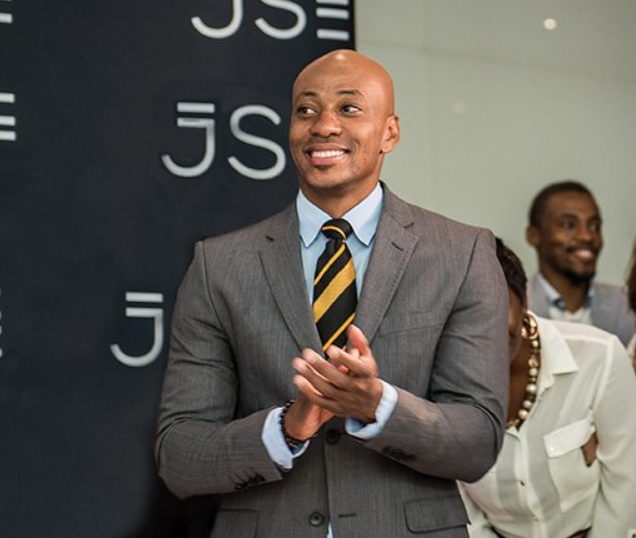 Former Kaizer Chiefs striker Kaizer Motaung Jr has completed his studies in BCom Financial Management and will now put his degree to good use in his new role at the club. The 37-year-old will now join the Chiefs management on a full time basis after spending the past few years competing his studies. Motaung Jr hung up his boots back in 2014 before enrolling at Varsity College for his three year course. Speaking to the club’s website, Motaung Jr said he hopes other footballers are taking note. Many players struggle to make ends meet not long after their retirement from the sport, mainly because they failed to think ahead and equip themselves while they still had time. “I wanted to focus on studying, so in 2014 and 2015 I attended classes on a full-time basis. However, I took a hiatus in 2016 and 2017 to attend to a personal matter – I then went back to complete my degree in 2018,” said Motaung Jr.
“This attainment should serve as motivation to other footballers as there’s no price that can be put on self-improvement. “It’s a case of taking the opportunity as footballers. When we have the time to further ourselves, sometimes we don’t take it because we think our soccer career will last forever.